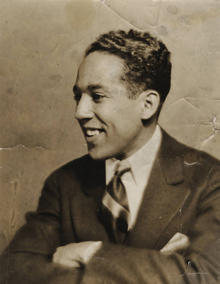 The Langston Hughes Community Poetry Reading marks its tenth anniversary at Mystic Museum of Art. The event celebrates the legacy of the renowned African-American poet. Artists, educators, poets, students, and local residents will read from Hughes’s work. Poet Rhonda Ward will emcee.